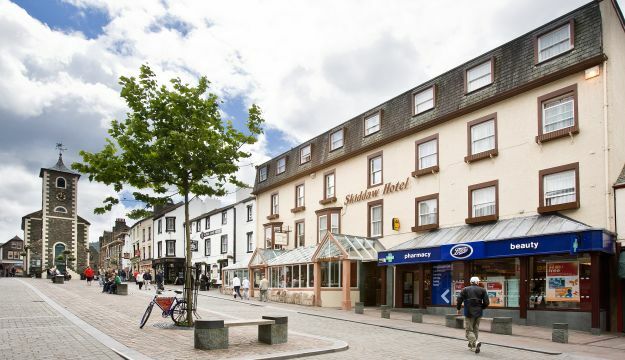 The Lake District deservedly remains a perennial favourite with holidaymakers and the Skiddaw Hotel is one of the most popular places to stay of all for group parties. 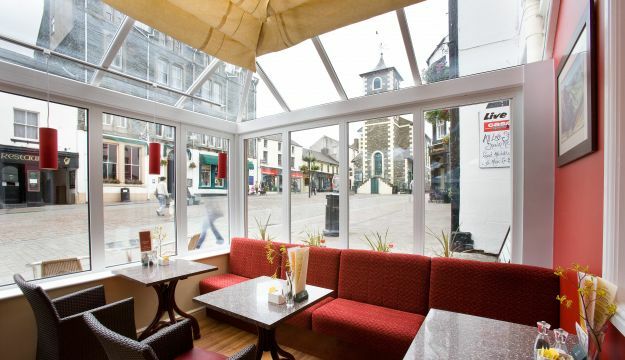 Centrally located in the market town of Keswick in the heart of the Lake District the Skiddaw Hotel is perfect for people of all ages and interests: those who want a break from the outdoors will find Keswick’s market on Thursdays and Saturdays a wonderful place to browse and buy local produce and crafts. 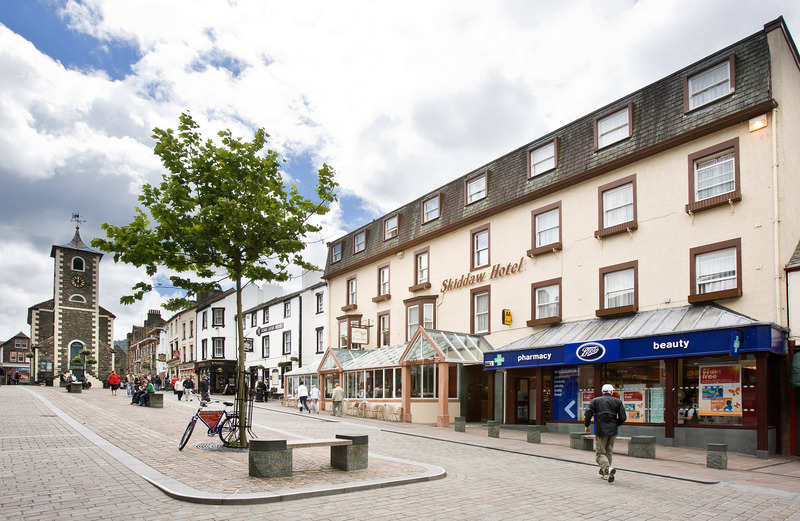 The Skiddaw Hotel is renowned for its warm hospitality and friendly staff. 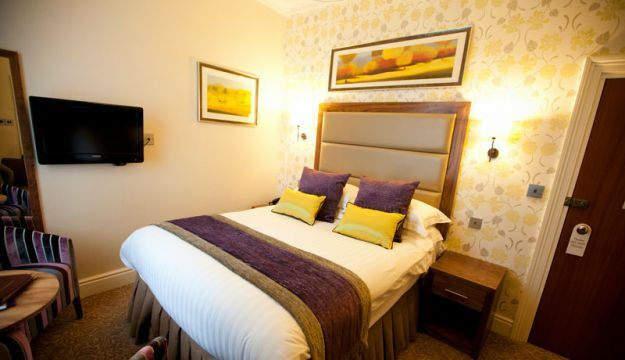 The hotel has 44 en suite bedrooms all with tea and coffee making facilities and flat screen TVs. 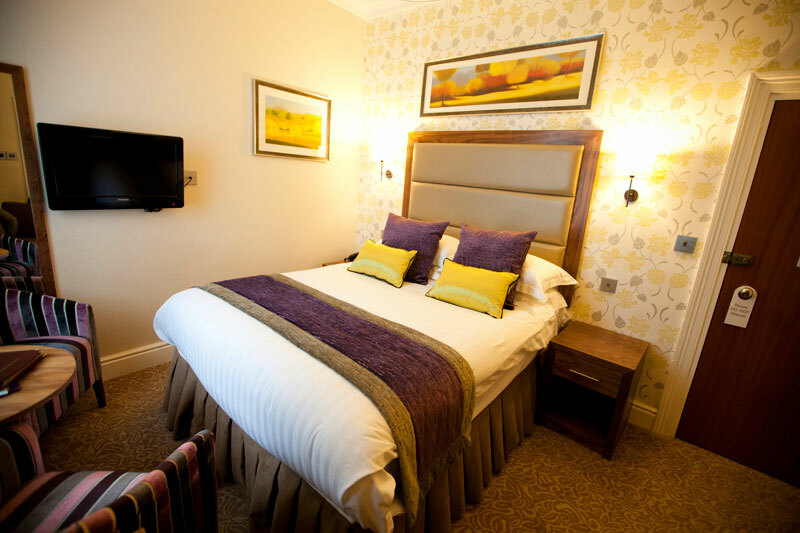 Prices start from £55.00pppn. Free coach parking nr Booths supermarket and free place for the driver (min numbers apply). 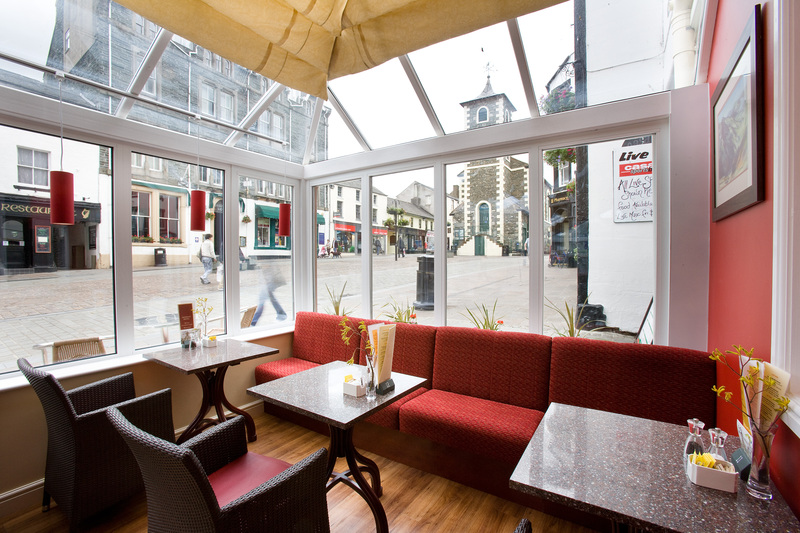 For groups passing through the lakes the hotel offers lunches and high teas to sustain travellers’ appetites and prices start from £11.25pp for 2 courses plus a free meal for the driver.